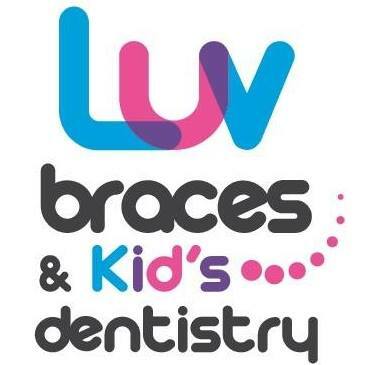 Luv Braces and Kids Dentistry provides orthodontics and pediatric dentistry to the Bee Cave area. Investing in a smile from Luv Braces is more than just getting a beautiful smile. It's being able to keep your beautiful smile for a lifetime. At Luv Braces, we insure all of our smiles with the Luv Smile Guarantee.